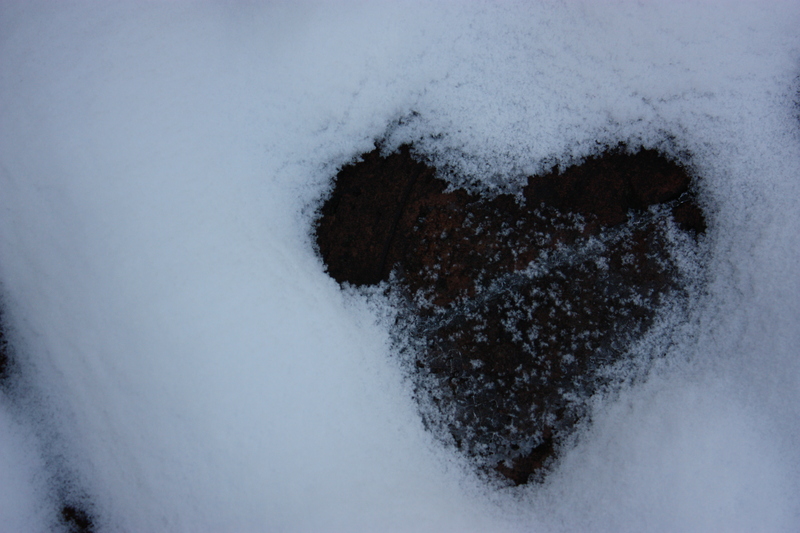 Photo of heart found in a pattern of snow on our patio bricks. Love the quote,how very true.The heart in the snow is amazing,good thing you got the photo. Awww. Nice Valentine’s Day picture. « Everyone Loves A Parade!